1) The cleaning results are realized through the co-functioning of the erosion, hydrophilic and lipophilic reactions of the formula. 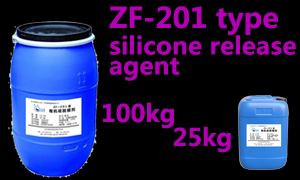 2) ZF-301 is water dispersible, which remarkably reduced the volatility of the organic solutions, as a result it will better and improve the working conditions of the workshop. 3) It’s very convenient to use: simply churn up after dilution with water, and dip the wax mold into solution for 15 seconds and then the mold could be put into normal application whether it’s dried up or not. 4) Due to the water dispersible feather it has a very long life time and fresh solution may be added into the being used, which helps to reduce production cost by saving material consumption.Stop using and changing when it becomes like bean curd.